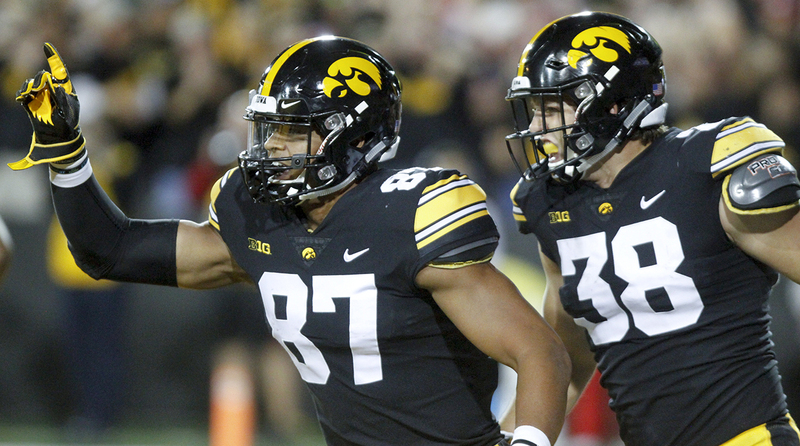 The NFL is losing Rob Gronkowski, but the incoming crop of tight ends includes plenty of intriguing talents. 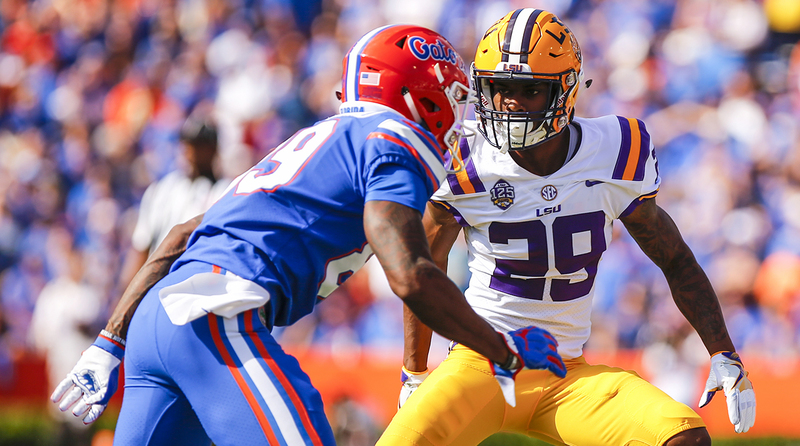 For this year's crop of cornerbacks and safeties, beauty is in the eye of the beholder and the race to be first off the board is wide-open. 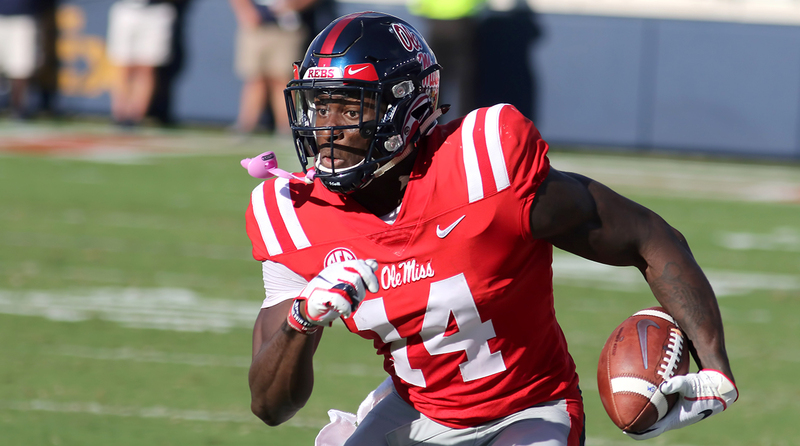 There isn't a surefire superstar receiver in this draft, but the 2019 class does have potential stars in all shapes and sizes. 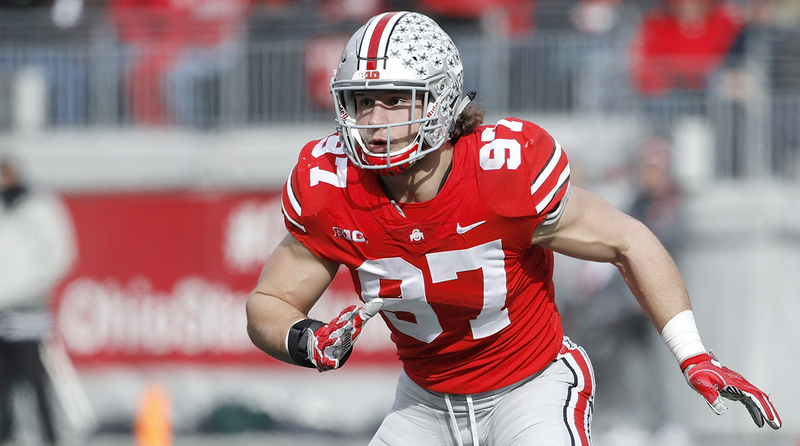 The best and deepest group of the 2019 NFL draft is led by top overall prospect Nick Bosa. 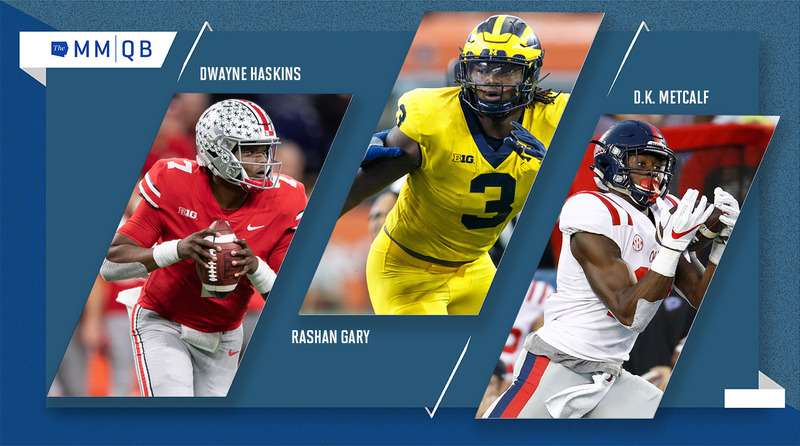 We continue to refine our Big Board after some new intel and insights from combine week. 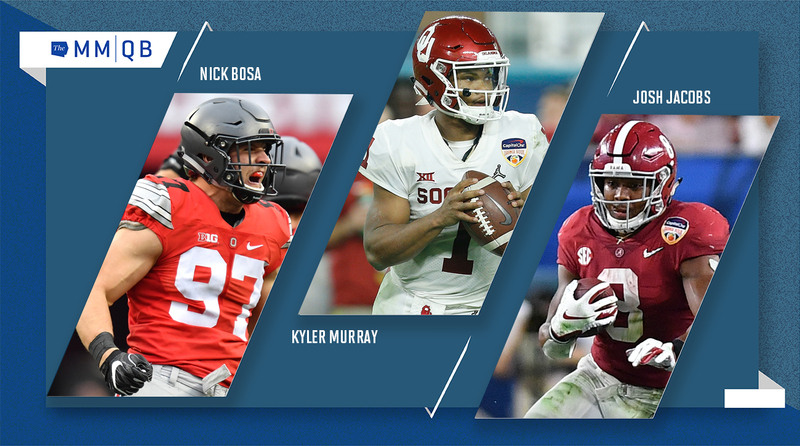 From Bosa to Risner, with two quarterbacks in the top 15 in our pre-combine rankings. It's hard to look five years ahead, but the MMQB staff takes a shot at guessing the next five Super Bowl champions. With the Super Bowl behind us, our panel of eight voters ranks all 32 teams heading into the NFL's offseason. 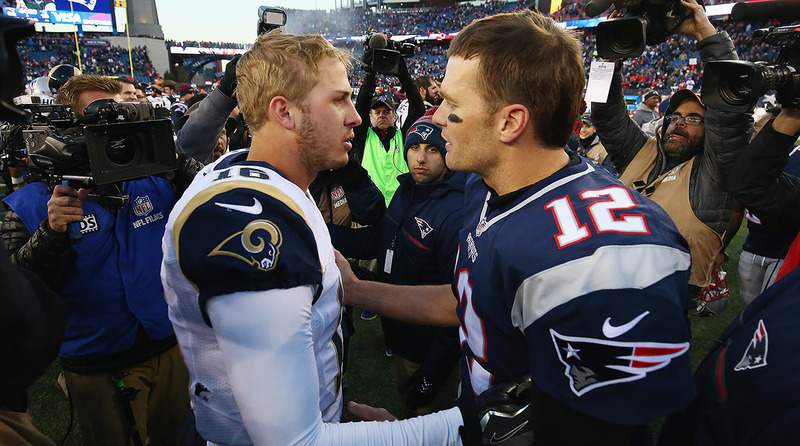 Super Bowl Picks: Who Will Win Patriots-Rams? Who will hoist the Lombardi on Sunday? Our staff makes their picks. 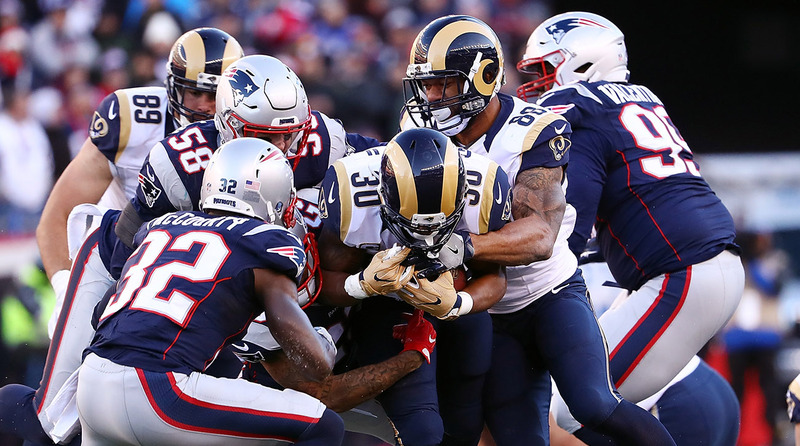 Who do our experts like with the Patriots giving less than a field goal?